Our friends over at Cadence Collective share some of their favorite songs. 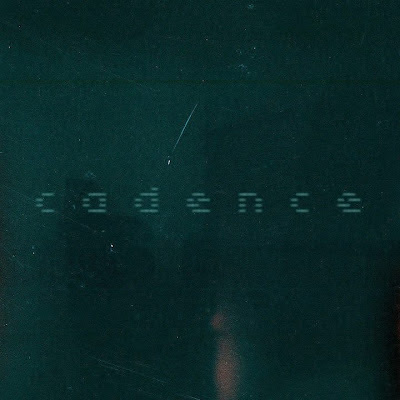 Cadence has dropped four official releases in the past year – one of which was their debut sampler containing two tracks from every artist on the label. The collective is currently working to expand their roster. They're in the process of launching a merch line and have a few upcoming releases in the works. "While the electronic music scene is largely male dominated there is not the lack of female presence that has and continues to help shape music today whether it be through collaboration, sampling, or influence. The songs we have chosen to put on our mix are either made by, a collaboration with, or sample female vocalists and we feel that the inclusion of a female voice adds layers to a song that help to create the overall mood. There are definitely still female musicians that are up there side by side with their male counterparts such as TOKiMONSTA, and Ikonika, legendary female producer often associated with Hyperdub. Many producers today, male or female, incorporate female vocalists on their tracks and this blend of electronic production and collaboration with female musicians shows much promise for the future of music." Cadence Collective from thelesigh on 8tracks Radio. Follow Cadence Collective on Facebook, Bandcamp, and Soundcloud.